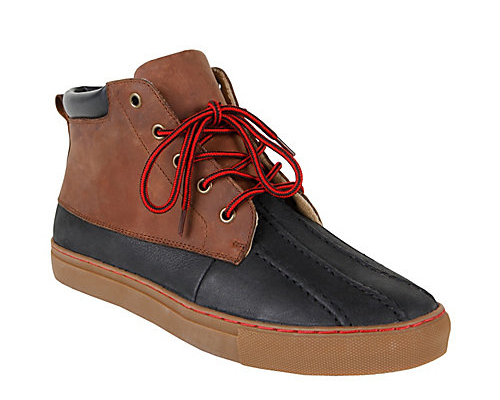 Check out this very fresh blend of duck boot and sneaker from Steve Madden. With December half over and January and February right around the corner, they’ll definitely come in handy. They come with a $99 price tag, available now at Steve Madden online.